Festival season has officially arrived! 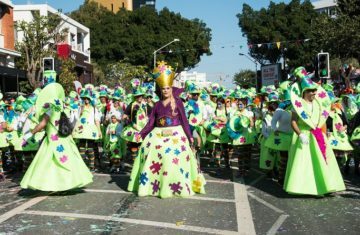 And before the full summer sizzle really kicks in and everyone heads outside the main cities for a bit of fun, Nicosia will be playing host to some fantastic day time events bound to get you excited this upcoming May Day. 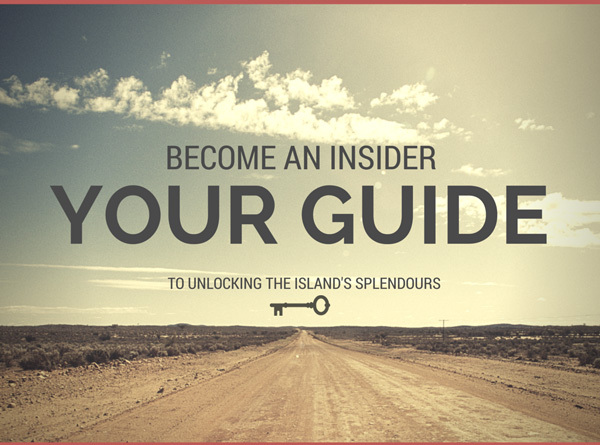 My Cyprus Insider has narrowed down a few of our favourites…enjoy! 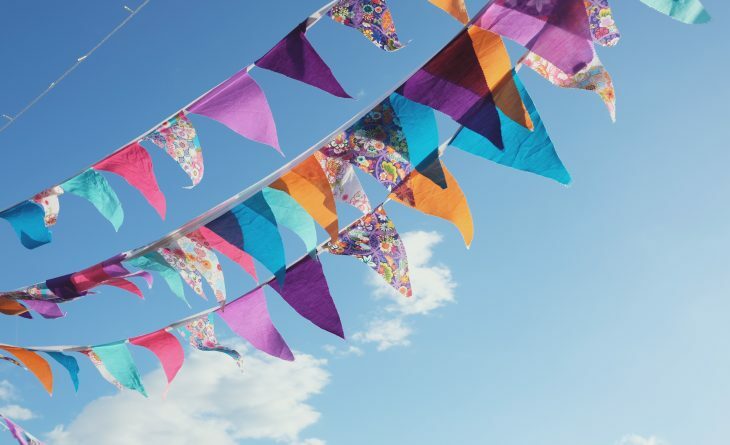 For a fun day of dancing and chilling in the sunshine, head to the Nicosia Municipal Gardens where a whole host of activities will be bringing the place to life throughout the day in one big party organised by Easy Going Productions. 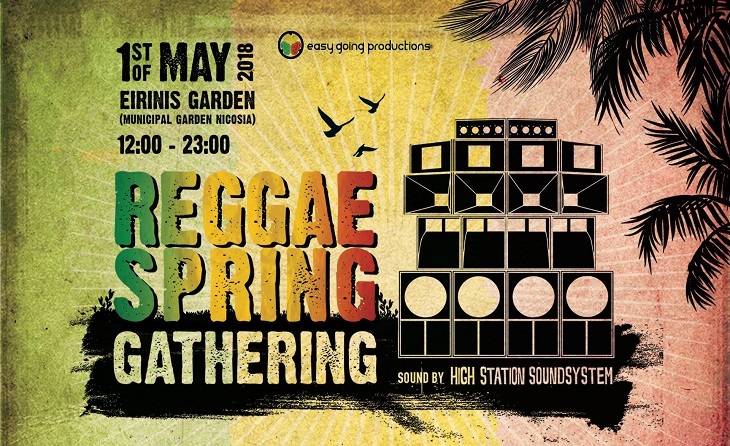 With heavy bass lines powered by High Station Soundsystem at the Reggae Spring Gathering, there will be countless DJs and musicians on the scene including Station Sound with Med Dred on the mic & melodica, Hajimike, DJ Monday, G-Dubz (Second Hand Soundsystem Cy), Panaretou Jr, Dr Cordoba, Reggae Sunjam Crew, Chillum Brothers, Claudio and more. There will also be a kid’s corner to keep the little ones entertained, a yoga circle for adults, a flea market and, even, an arts and crafts section. 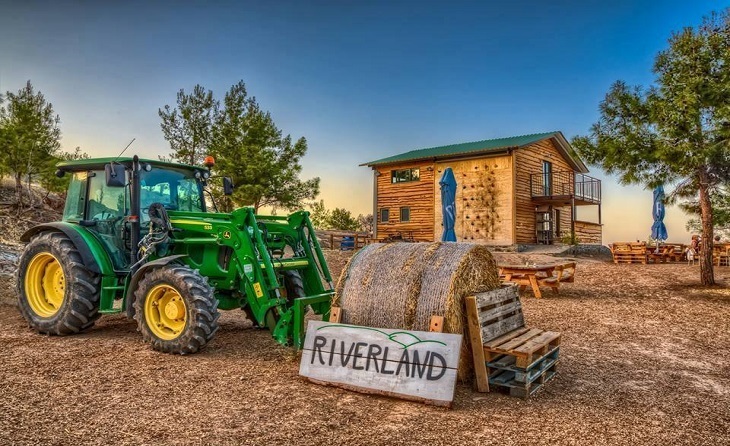 A great place for the kids to run around wild and free, Riverland Dairy Bio Farm is situated in the Nicosia district village of Kampia, and is just a 20-minute drive away from the city centre. 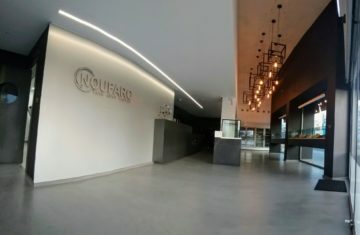 The gorgeous space is home to farm animals and a lovely little café where adults can kick back while the young ones play. This coming May Day, there will be plenty to keep the little ones on their toes including horse-riding, wall climbing, archery, and much more. The whole family will even get to enjoy a demonstration of fishing techniques by the Cyprus Freshwater Angling Association. What’s more, you can even watch traditional pies and halloumi being made on the grounds! 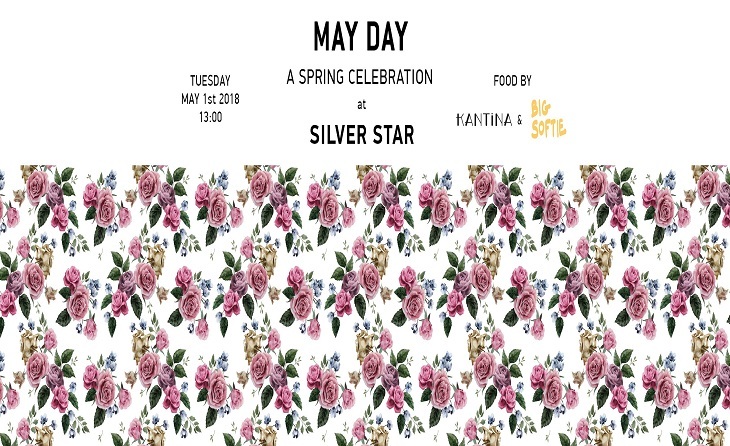 One of the most popular wine bars and after-work haunts in the capital, Silver Star, is going all out for the May Day holiday, dishing out delicious cheeseburgers by Kantina, soft serve ice cream by Big Softie and music by Arturo Bandini. You can also enjoy a special drinks menu for the day, with all the fun starting at 1pm. 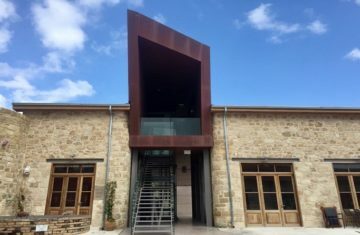 Category: City Life, Cyprus Uncovered, Featured, History & Culture, Paphos. Category: City Life, Cyprus Uncovered, Featured, Gastronomy, Nicosia.